Arrest made in hit-and-run that left teen dead in Trevose, Pa.
TREVOSE, Pa. (WPVI) -- Police have made an arrest in a hit-and-run crash in Bucks County that left a teenage girl dead. 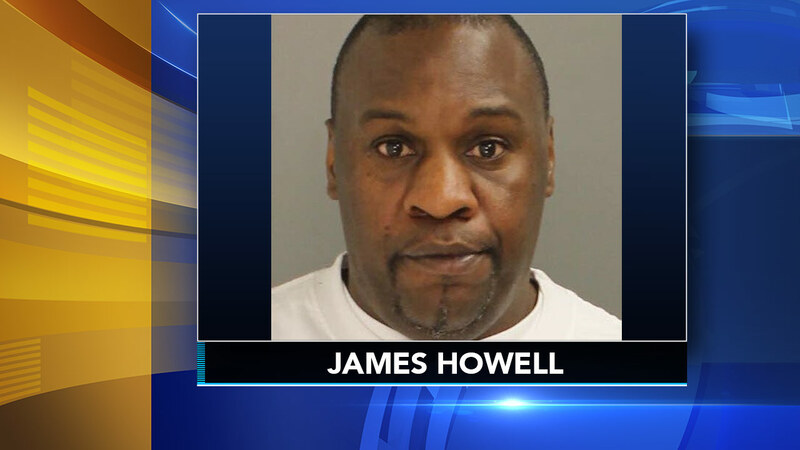 James Howell, 48, was arrested near 52nd Street and Haverford Avenue in West Philadelphia on Thursday afternoon. Investigators say the Philadelphia man was driving with a license that was suspended or revoked. The crash happened on November 27 on Street Road near Philmont Avenue. Jessica Kurtz, 19, was walking with a friend when both were hit by a truck. Witnesses say the driver of the striking vehicle got out and carried Kurtz to the side of the road before getting back in his truck and driving off. Police had already recovered the truck believed to be involved in the crash. At a candlelight vigil last weekend, Kurtz was remembered as a bright, shy young woman who joined the ROTC and graduated from Bensalem High School just last year. "I pray for him and have no ill will towards him at all," said Jessica's mom, Karen Kurtz, during the vigil on Sunday while the suspect was still on the run.